Graduates looking to fast-track their career can now take a Master of Business Management (MBM) at AUT’s Business School. A generalist and predominantly pre-experience qualification, the MBM programme builds on a prior undergraduate degree from any discipline, giving students knowledge and skills in core business subjects that will support transition into a management role or career. The one-year MBM provides a grounding in economic concepts, with a focus on firms and their operating environment, future-focused management theories and techniques, key principles for formulating marketing strategy, and tools for financial analysis and decision making. Students can also choose to focus on contemporary topics such as SMEs in a global economy and digital business. The programme culminates in an applied project for a local or international organisation. Professor of Management at AUT Business School, Dr Candice Harris, says the MBM meets the needs of students with non-management degrees wanting to become a practitioner in a field of business management. “Studying the MBM is an opportunity for students to access a quality purpose-fit qualification that will improve their chances of employability in increasingly globalised labour markets,” she says. 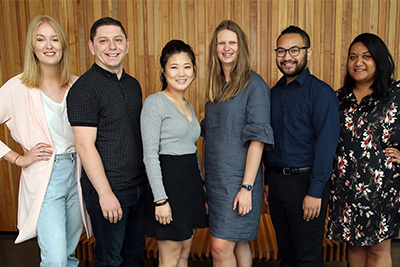 Dean of the AUT Business School, Professor Kate Kearins says the AUT MBM was developed in response to market interest and is a welcome addition to the AUT Business School’s suite of professionally-focused master’s degrees. 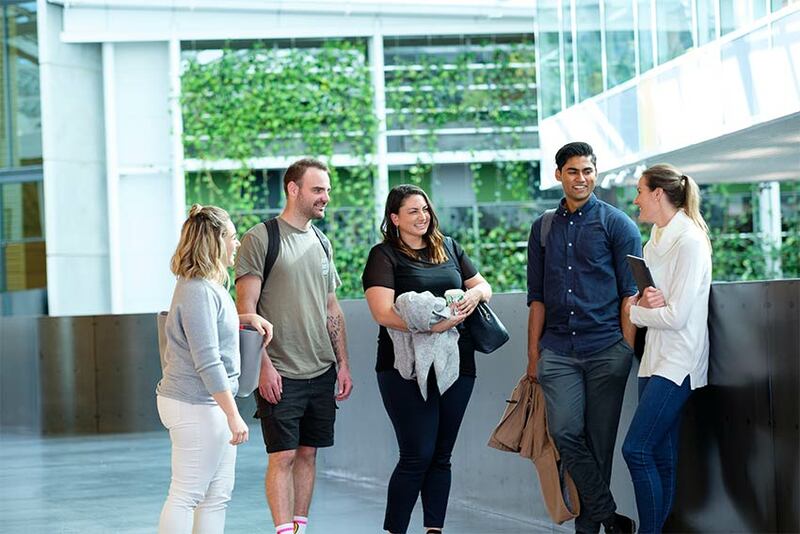 To find out about opening the door to a management career read more about the Master of Business Management on the AUT website.